True to its name. 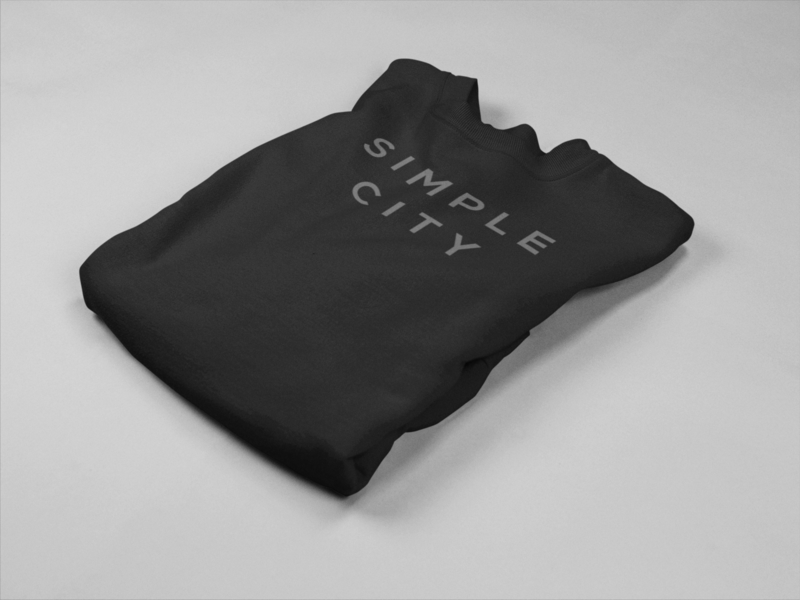 It's Simple, subtle, and the easiest way to show your support for Simple City without compromising your minimalism! I've been wearing this sweatshirt for a year now. 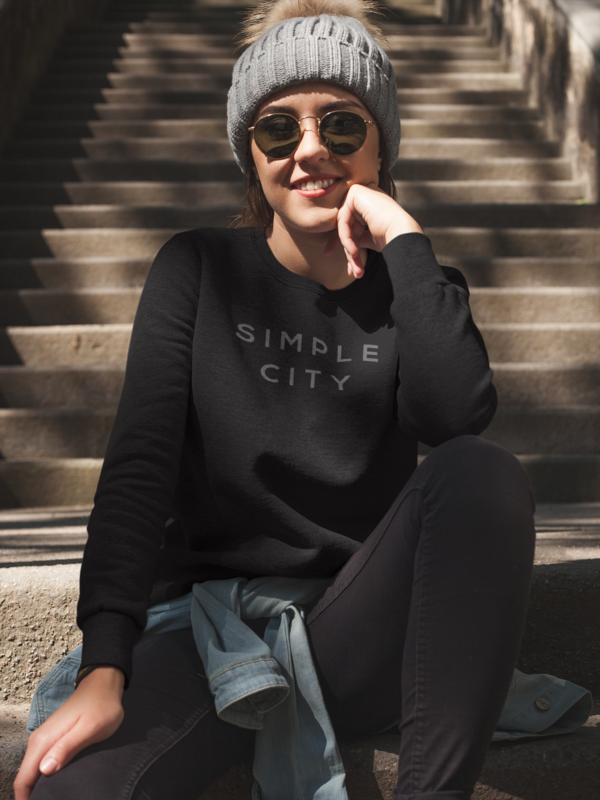 It's my go-to for coffee-shop runs and dinner out--when I want to wear all black but throw in a little Simple City love too. 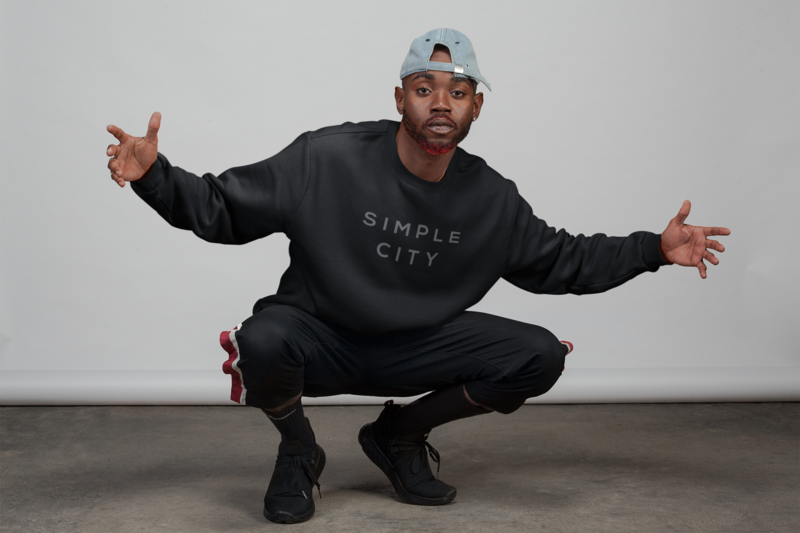 Wear it around the house or flex on your friends with the most simple, most classic merch in town.